Since I’ve been blogging there have been a number of products which have been hyped up to the moon and back. For me, the one that has stood out the most has been the Liz Earle Cleanse and Polish Hot Cloth Cleanser. 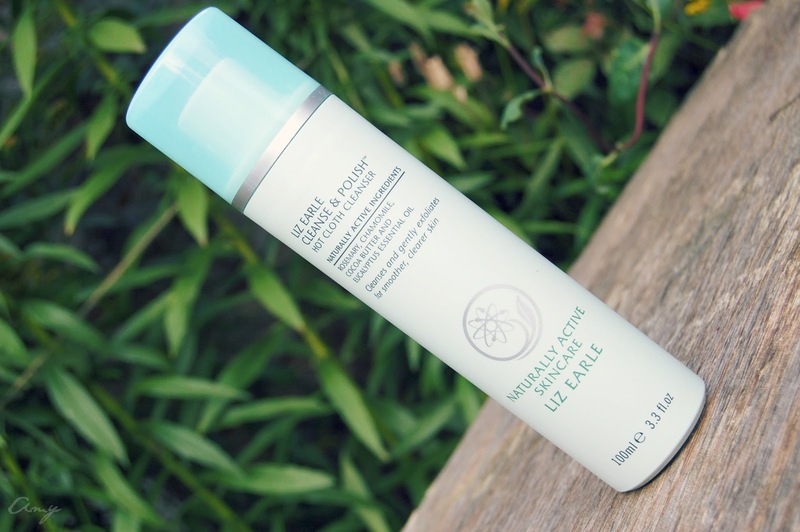 This review has been a long time coming over on A Little Boat Sailing as I originally didn’t give in to the hype, however passing the Liz Earle counter in Edinburgh one summer afternoon last July led curiosity to get the better of me; Liz Earle Cleanse and Polish was mine. 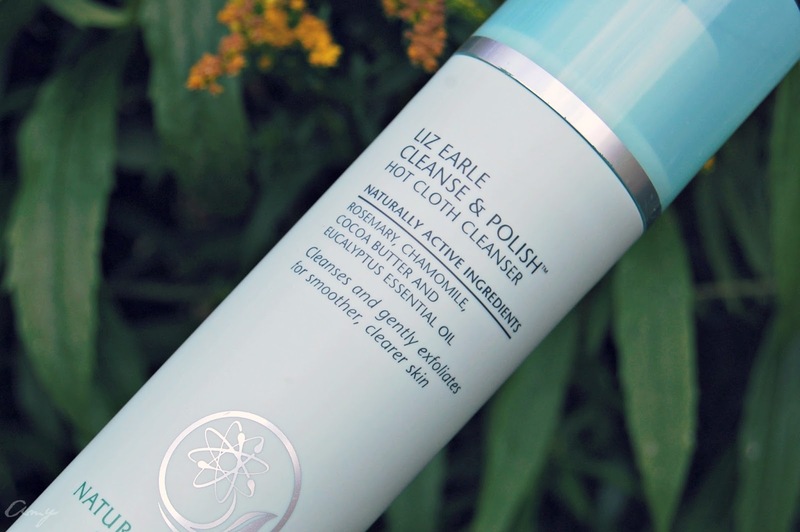 First and foremost Liz Earle is a cruelty-free brand that produces naturally active skincare suitable for a range of different skin types and conditions. Since the launch of Cleanse and Polish back in 1995 the cleanser has won a grand total of 93 awards with over 10 million sales; that really is something! Available in five, yes five different sizes the Liz Earle Hot Cloth Cleanser is suitable to try for the first time as a 15ml tube. Or if you’re prone to travelling why not take away with you the 30ml tube which I have had before and lasts quite a long time, however, if indeed you’re a bit like me then you may want to stock up on the big 200ml which will last you quite a while. This cleanser is said to ideal for both morning and evening however I only ever used it for the evening as I find it such a relaxing and soothing product to use, for me it just suited that time of day more. This can be used to remove eye make up as well as the rest of your make up after a long day and I have to say it works pretty well indeed. Using the product on dry skin gently massage it across your face to help remove your makeup, the rich creamy texture makes this such a dream to use and it smells incredible. I tend to then rinse this off using a flannel or muslin cloth, it really does depend on which one is freshly clean at the time although I do now prefer using flannels as they keep the heat in from the water for longer. After I have done this I use a bit more of the hot cloth cleanser on my face just to ensure everything has been removed from the day. My skin is combination to oily along with a few dehydrated areas at times, I wasn’t sure how my skin would initially react to this but my worries were completely dashed as this worked true wonders on my skin. Yes, it felt nice and soft after using it however it wasn’t until I had been using it uninterrupted for a number of weeks where I saw the real differences. My skin was so much calmer, breakouts were few and far between and blemishes were for me greatly reduced. I’m not saying that this will work for everybody as we are all different and I do know some people haven’t got on well with this but for me, it has been fantastic, I’m so pleased I decided to buy it. Overall I would definitely re-purchase this in the future as a little treat to myself as I find that it is such a luxurious product; it really is something special. I do think it is worth the price tag with the 100ml starter kit setting you back £14.75 as it lasts quite a long time. Update – I repurchased this again and again since this original post. You can read all about the Liz Earle 20 Years of Botanical Brilliance here.